Enregistrer Do you still have to stop yourself before writing the date as 2017? 2018 is well and truly on its way! 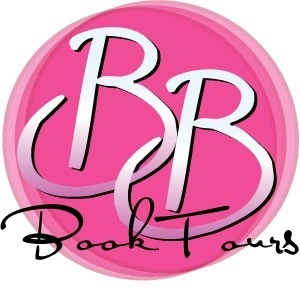 I have some fun books to tease you with this week. 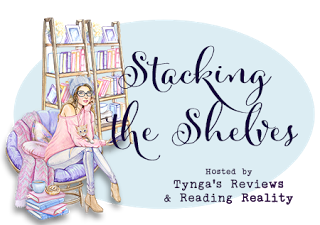 My complete stack is over at Reading Reality, but there were three books I just can't wait to share. 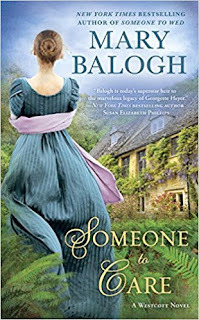 The Westcott series, beginning with Someone to Love back in 2016, has been absolutely marvelous from beginning to end. If you like historical romances that feature interesting heroines, this series is just a treat. 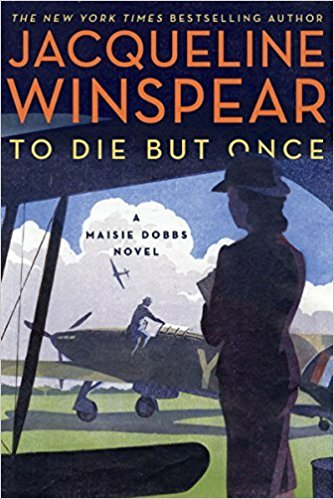 I have a soft spot for historical mysteries, and the Maisie Dobbs series is simply one of the best. This is the 14th book in the series, but every single one has been a gem, and Maisie is a character to admire and want to follow. 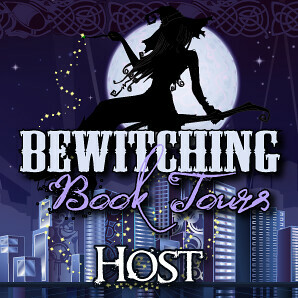 Each year's entry in the series is a treat for me, and I hope you'll take a look. After a bit of a rocky start, the Celta's Heartmates series has become one of my all-time favorite fantasy/SF/futuristic/paranormal romance series. I know that's a lot of genres, but it fits a bit in all of them. 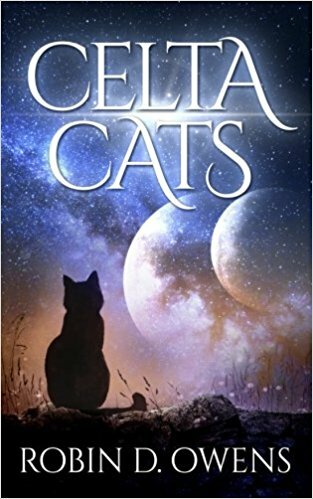 This little collection of short stories is not, however, about the humans who populate Celta, but instead features their highly intelligent familiars, or fams, especially the fam-cats who make the series so much fun. For lovers of the series, this little collection is just a treat. Enjoy those books! 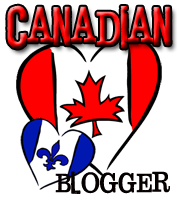 Thanks for hosting...and have a great week. I love the look of that historical mystery (the cover is really pretty too)! Have fun reading! Those books look really good. Enjoy! Indeed I feel like that about the date xD Celta cats looks adorable! Ooh nice! Those are new to me books! Hope you enjoy them all! 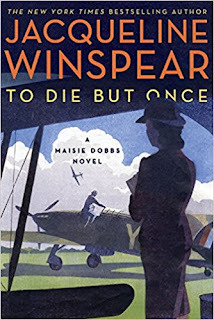 Is that another Maisie Dobbs book? I love the audiobooks read by Julie Teal and haven't listened to In This Grave Hour yet so I'm really excited to see yet another one!